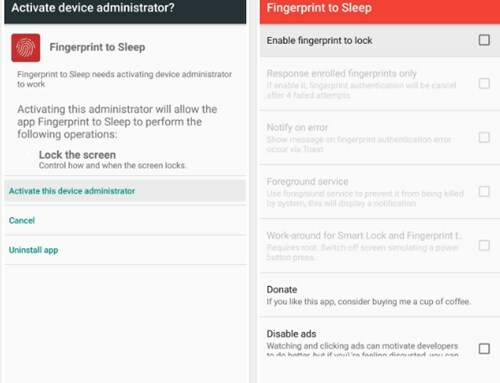 Am back, Let’s have a look on simple guide Turn Off Your Android’s Screen with Your Fingerprint Scanner by which you can easily lock your screen with your fingerprint. So follow the below guide to proceed. The fingerprint scanner has given up the great ability to interact with the smartphone devices in some different way out, Google’s Pixel phones that are the latest smartphone series from the Google yet to be launched have got up some amazing fingerprint scanner gestures to operate up to the various aspects of the smartphone. Working with some minute things of your device through using up the fingerprint scanner is very much great and also makes it easier and faster enough to transact with the device. Now not all the smartphones are manufactured with those all function support through the fingerprint sensor and hence the users could not enjoy that flexibility! What if you are also having up the Android device with a fingerprint scanner and you wish to add up more and more functionality to it? 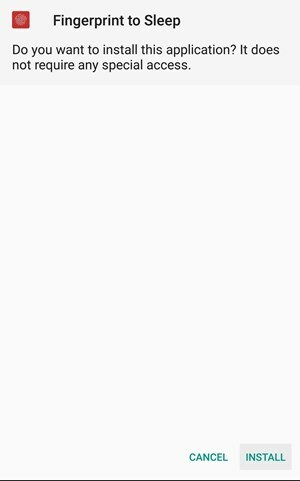 Yes, this can be done easily no matters if your device does not support that by default! 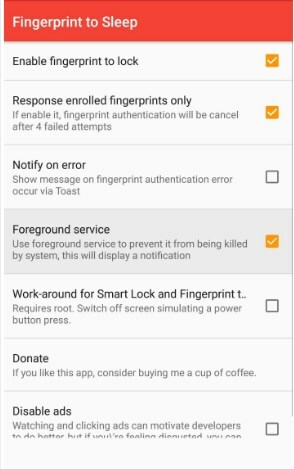 Here in this article, we have written about the method through which the Android’s screen can be easily turned off right from the fingerprint scanner. Just read up the article to get up the method! 5. There is also a root additional functions for the rooted users and there are some more advanced settings for the app that gets unlocked with the root access. Just try up the features in normal mode either but still if you wish to get up more flexibility and control over the app then you could decide to give it root permissions.